If you plan on being out of town for a few days, our trusted and reliable caregivers are available to look out and care for your home while you are away. Those of our caregivers who are pet lovers are also more than happy to care for your pet while you are away, whether it be in your home or residence. Passionate for the health and wellness for all beings, rest assured that during your absence your pets will be cuddled, groomed, fed, exercised and well cared for. Our caregivers can periodically send photo updates of your pet right to your cell phone or computer while you are away. 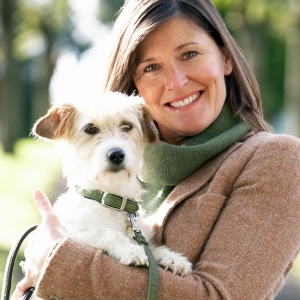 Our caregivers can also help with pet care if you are finding it increasingly difficult to get outside of the home as often and would like someone to walk and care for your pet. Our caregivers are sure to do a careful assessment of your pet’s needs, routines, medical needs and any health concerns so that they are prepared to provide the best care possible.